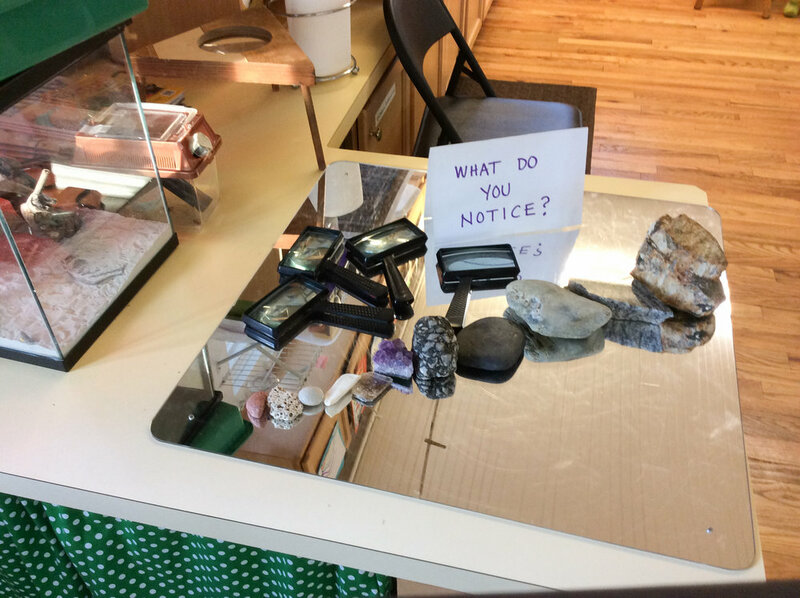 Hands on learning for curious minds. Serving families from Millburn and the surrounding communities for over 40 years. 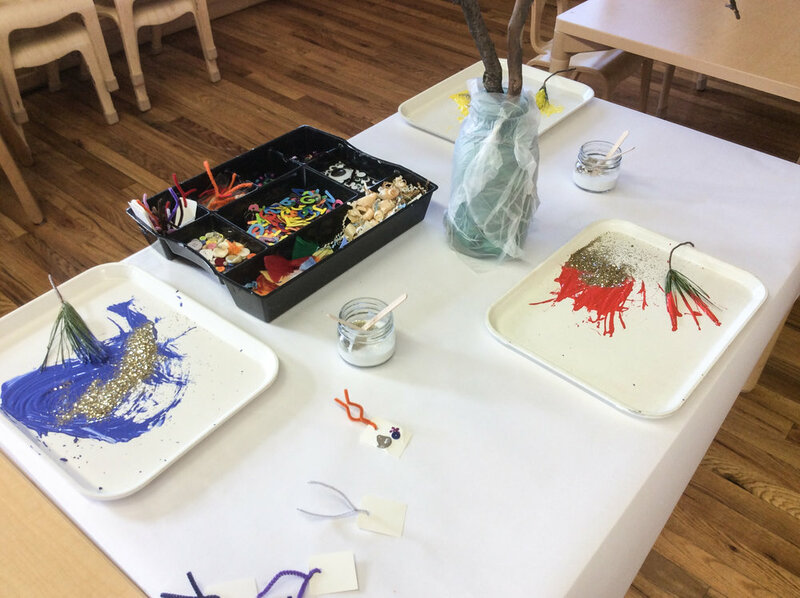 At the Millburn Cooperative Nursery School, parents have the opportunity to participate in their child's first school experience. Founded in 1974, the school is a unique, non-profit preschool located in a one-room schoolhouse on the edge of Taylor Park. Teachers and parents work together in our two-year program to provide a secure, relaxed atmosphere where children learn through play. 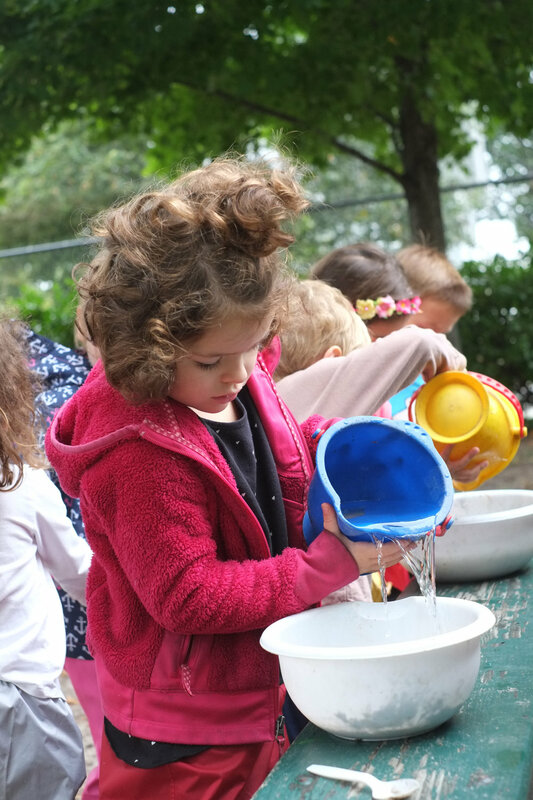 We offer stimulating and varied activities designed to help each child grow physically, emotionally, intellectually, and socially at his or her own pace. 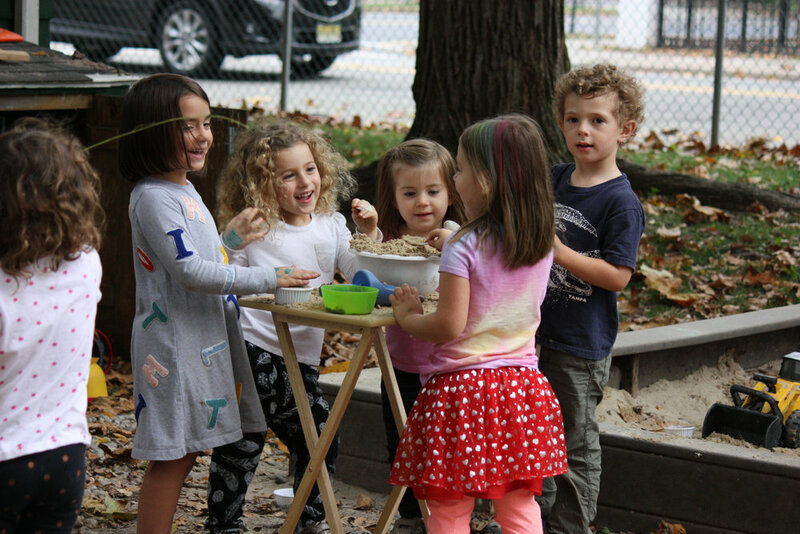 Using a humanistic approach, the staff draws from eclectic sources, incorporating concepts of Reggio Emilia, Montessori, Adler, and Piaget, with a strong emphasis on socialization and independence. 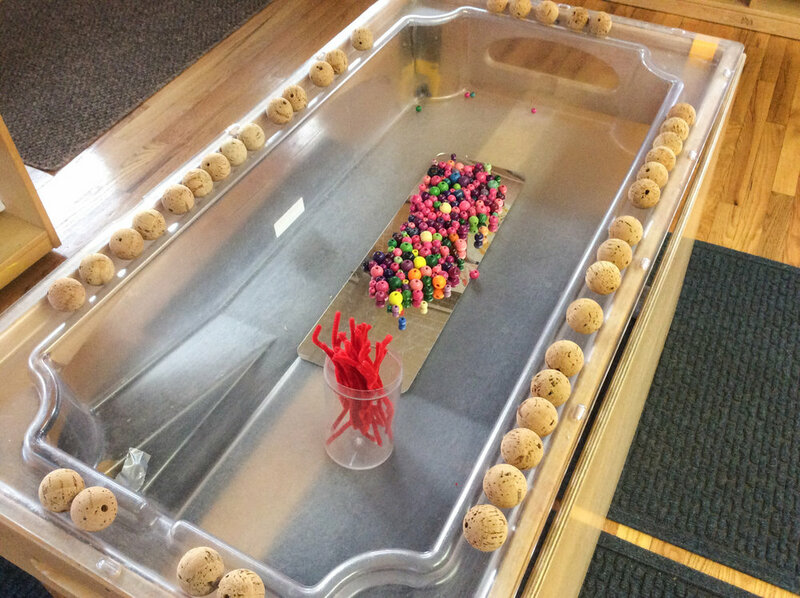 Ideas are explored through books, puzzles, music, dance, and manipulatives. Reading readiness, math, and cognitive development all emerge naturally as the students go about their day. Instilling a love of the environment and all living things is also integral to our curriculum. We search for the first robin, dig for earthworms, catch snowflakes on our tongues, care for our beloved classroom pets, study animals’ habitats in our surrounding park, and celebrate the change of seasons. 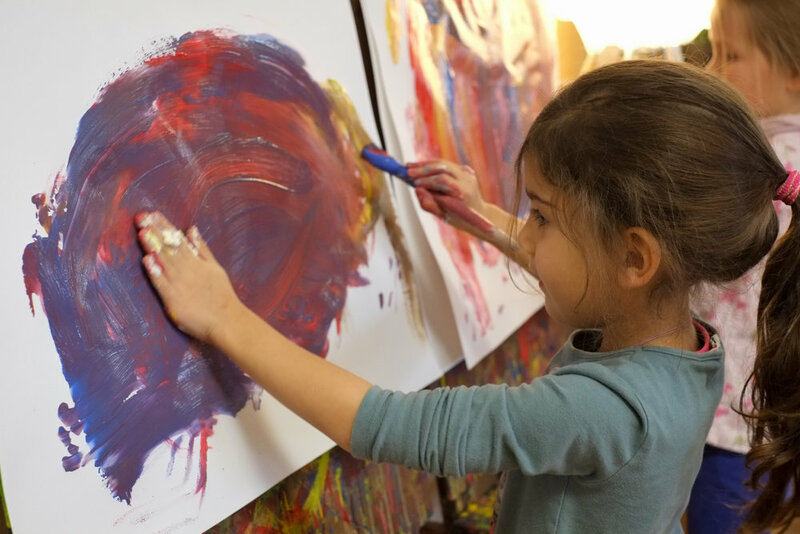 By the conclusion of our two-year program, children have acquired the skills necessary for a successful transition to Kindergarten in addition to gaining vital social skills often overlooked at this age. Children enter an environment where their social, intellectual, physical and emotional needs are considered. Each child’s feelings are treated with respect. Children are guided in working out their own solutions to problems. For example, when one child is crying, the others may be encouraged to ask their friend why they are upset, offer solutions to resolve the problem, or give comfort. As disagreements arise, the children are helped to talk through the conflict and come up with a solution together, learning how to resolve future conflicts. Children are encouraged to explore and learn from mistakes without a loss of self-esteem. Normal developmental struggles such as separation, socialization, and frustration are part of the program and are dealt with in a positive manner. The children function in a multi-age group, yet attention is given to each child’s own developmental stage. 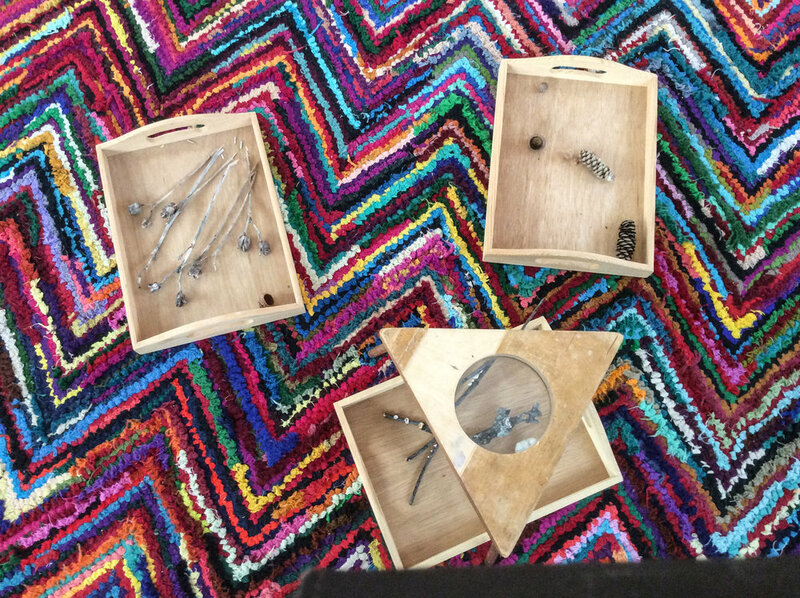 While one child may be stacking blocks, another may be experimenting with shapes, and a third child may be building a representation of a familiar structure. On the playground, children challenge themselves according to their own capabilities. They learn to manage their young bodies with increasing independence, coordination and safety. As class members get to know each other, a feeling of belonging evolves. This spirited community is an exciting social phenomenon to witness! Learning by playing at an early age puts children on the fast-track to college...read more here. Parents have the unique opportunity to take home the joys of shared experiences from the classroom on their co-op days where they get to be an active member in the classroom. This helps to develop continuity between home and school as parents can watch their children in a setting completely different from daily home life- interacting with their peers, responding to a different authority figure, and meeting new intellectual challenges. A parent helps in the classroom approximately once a month on an equally distributed rotating basis. In the classroom, the parent works unobtrusively as an extra pair of hands aiding the teacher, and is not responsible for curriculum, planning or teaching. An ongoing dialogue allows parents and teachers to share information about the child in the home and school environments. This may range from a change in behavior, to an important family event, to a small, but special accomplishment. Additionally, each family holds a job that helps to run our school. Our member families participate in the operation of the Co-op in whatever ways they are able. Scheduling, purchasing snacks, writing publicity, and helping with school maintenance are a few of the jobs that parents help us with. Fundraising events are sponsored by the school to raise money for educational supplies and for improvements to the building. 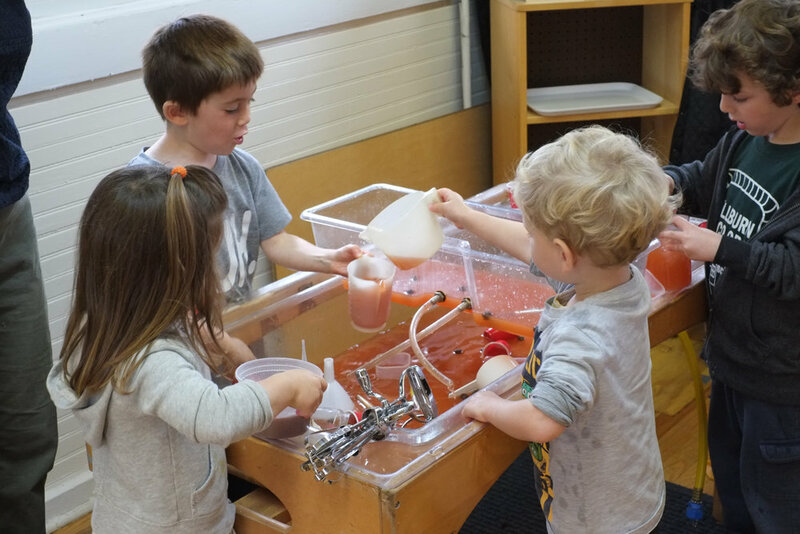 Our fully accredited teachers stimulate learning by inspiring a child's spontaneous curiosity. Our teachers are readily available to the entire family, offering support and information through informal telephone contact, email, home visits, conferences and written evaluations. At regular parents’ meetings, the teachers report class activities and lead discussions on pertinent topics. 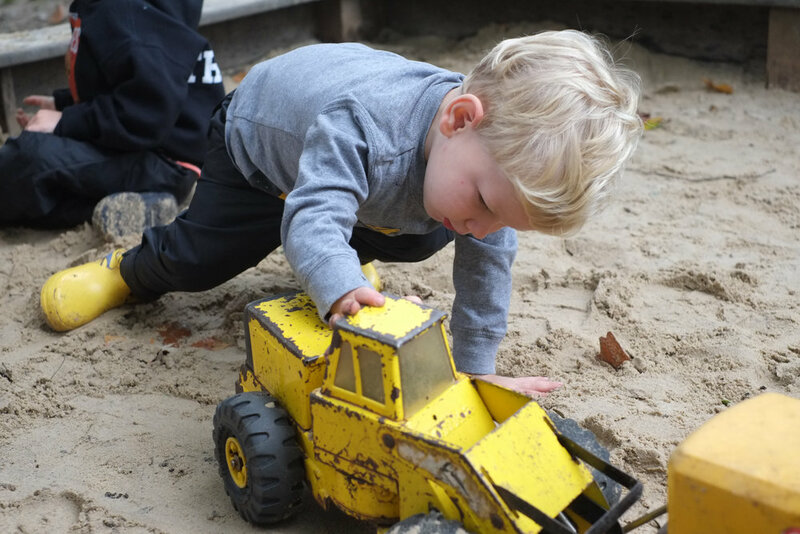 Outside play is an important part of our curriculum. We are located in Taylor Park in the heart of Millburn. We enjoy the opportunity to take advantage of experiencing each of the seasons in our natural setting. Dressed appropriately, we play outside every day, in rain, snow and sun. 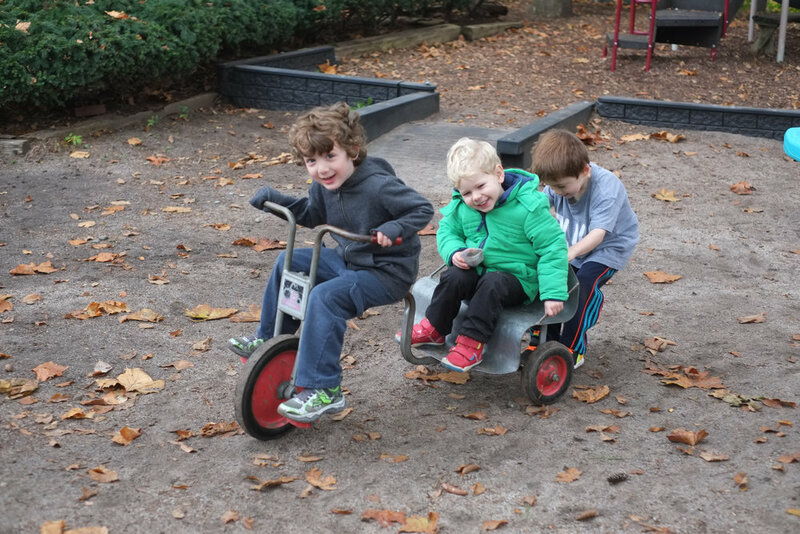 The children use the outdoor equipment, go on nature walks, sledding, hiking, and picnicking, and explore the ever-changing environment of Taylor Park.